Despite the recent trend for set-top boxes like Apple TV and the Boxee Box bringing online video content to the living room, LoveFilm, often described as “The European Netflix”, hasn’t as yet been available on any of them. Today that changes, although not with any of the usual suspects. 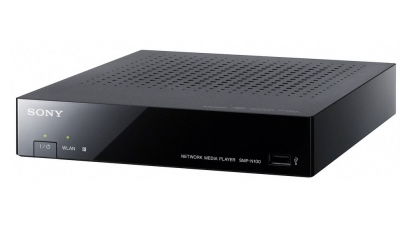 LoveFilm has announced its movie streaming service is now available for Sony’s SMP-N100 network media player, an Internet-connect device that offers Sony Bravia Internet Video support along with video, audio and photos from connected USB devices. As LoveFilm is already available on a range of Sony and Samsung TVs, Blu-Ray players and home theatre systems, as well as Sony’s Playstation 3 the move isn’t that surprising. What is a little surprising is that we’re yet to see the service make its way onto the ‘cool kids’ of the Internet-connected TV box world. While Netflix is all over Apple TV, Boxee Box and the like in the US, its European counterpart is yet to make an appearance there. 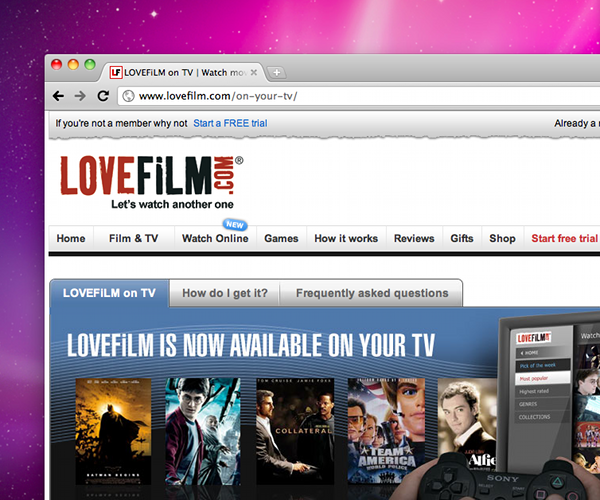 Ironically, LoveFilm offers the Boxee Box for sale in its online shop regardless. LoveFilm has recently been the subject of rumours of an acquisition by Amazon, which already owns a large stake in the company.